Who doesn’t love a flash sale! So y’all loved my post on where to buy great work pants… And now I have some news that’s definitely squeal-worthy! Well… What if I told you, you can snap them up for only $50AUD (Including delivery)? Want even better news? their entire current collection will be on sale for $50 each! For some amazing pieces like the wide-leg jumpsuit that I’ve been lusting after – that’s $395 down to only $50. I’m as keen as you guys to get this sale up and running. More information about the sale can be found here. So… Hop to it! Get liking, and score some Australian Designer clothes for an absolute steal! Disclosure: This is not a sponsored post. I’m just as keen as you to take advantage of the sale! I need that jumpsuit in my life! « Mercedes Benz Fashion Festival Sydney! 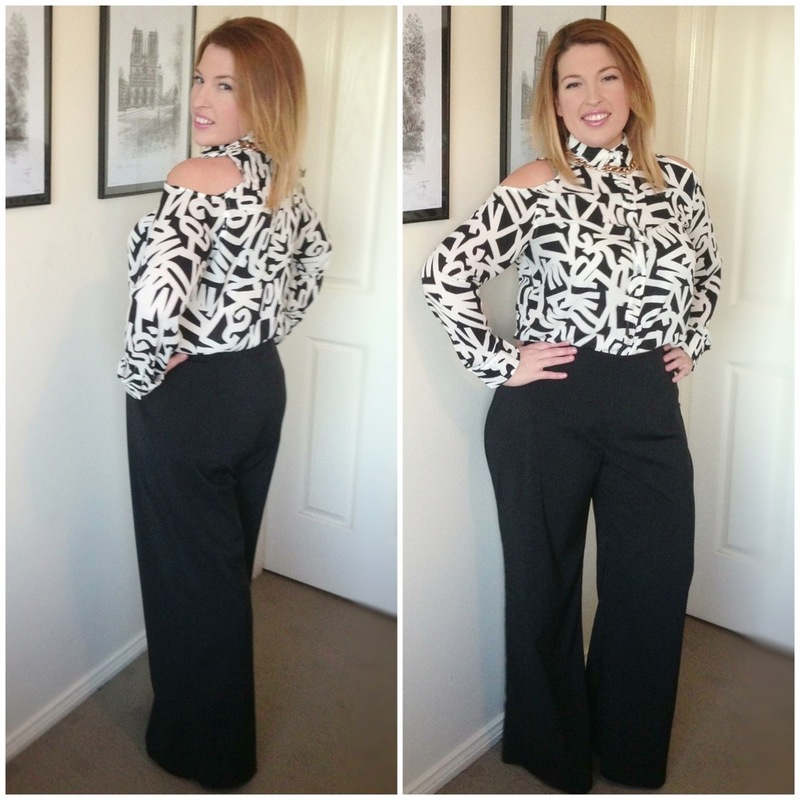 Hi Jo, I have been eyeing off the CK website since your recent post about her wide legged pants in your Aussie Curves workwear blog. My only query, will all sizes be available and in stock for the 50 hour sale if it takes off and 1050 FB likes are obtained. Do you know? 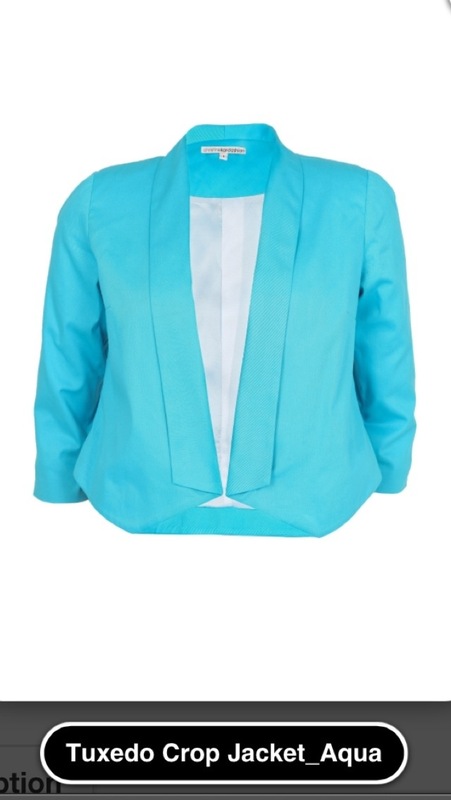 I love the aqua tuxedo jacket and body suit also! Great minds think alike! Presently a lot of the sizes are sold out on the CK website. Mercedes Benz Fashion Festival Sydney!